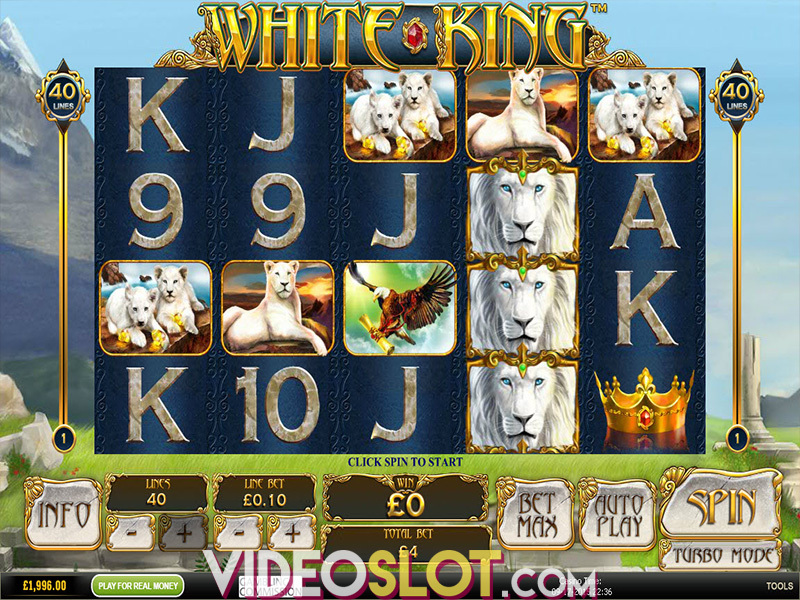 Buffalo Blitz is a game that is offered at Playtech online casinos and it is played on six reels instead of the standard five. The game also offers an amazing layout where there is 4096 ways to win with four rows on the reels. This game can be enjoyed by PC players as well as mobile players and it is available in a free mode as well as for real money. The game is all based on the American Buffalo and Playtech has done an amazing job with the presentation through rich graphics and great sound effects. This great game can be very rewarding and despite not offering a progressive jackpot, players will be pleased with the overall payouts. Those looking to score wins will have to place real money bets that start at just $0.40 for all ways to win. Players who have a large budget can increase their bet amount to $200 per spin for maximum winnings. 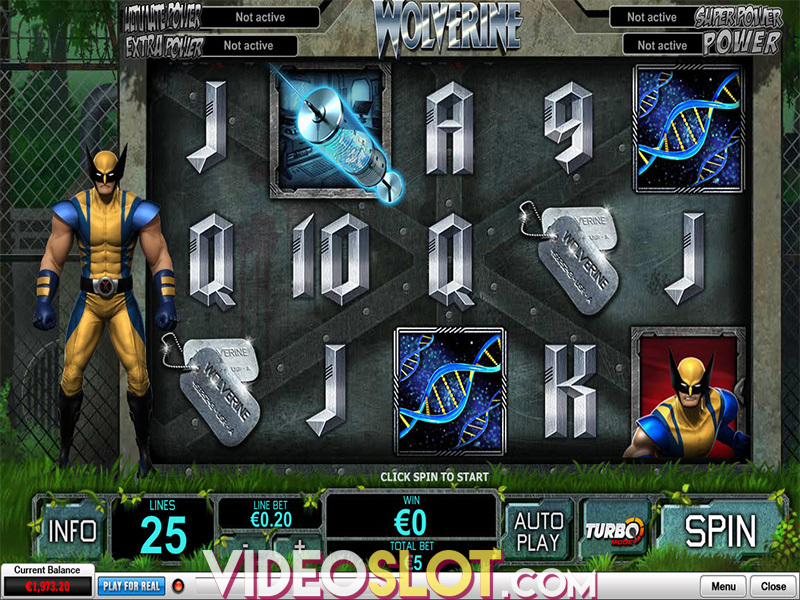 The Free Games feature is where many payouts will be achieved, and this is triggered with three or more scatters. 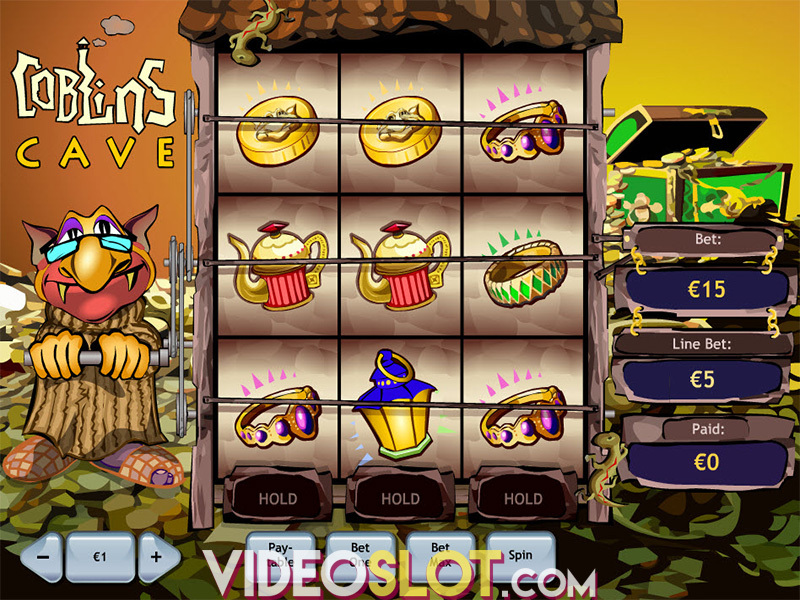 Three will offer 10 free spins, four scatters presents 25 free spins and five scatters offers 50 free spins. 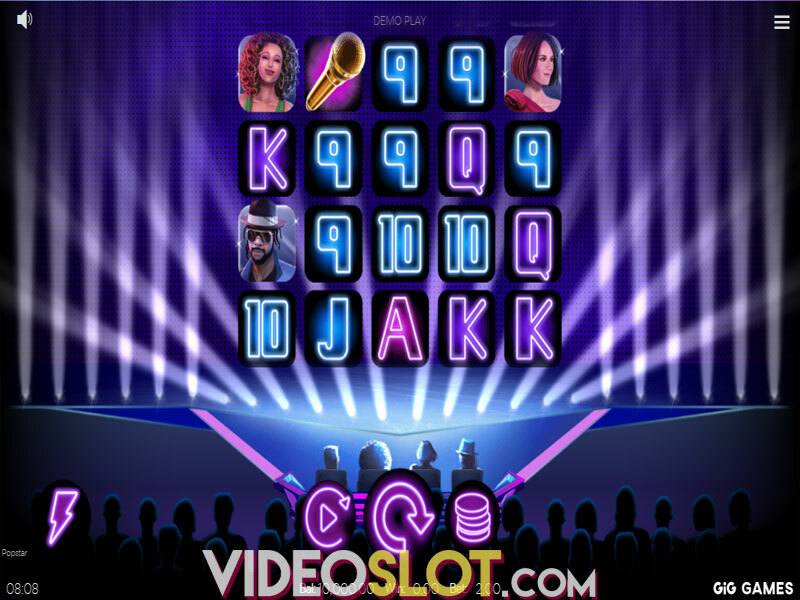 If players can get six scatters, they will enjoy playing 100 free spins. During the feature, players can get additional scatters to retrigger the bonus and earn more free spins to boost payouts. There is also the Diamond, which is the game wild. 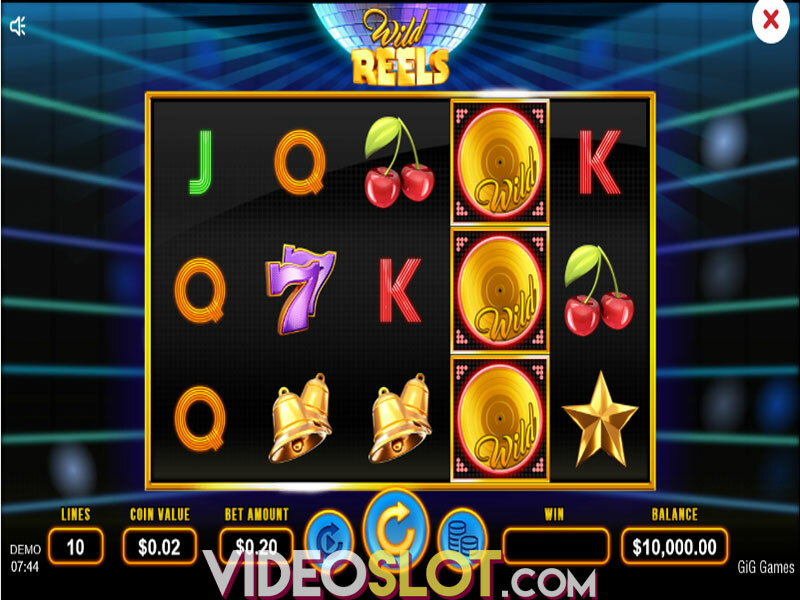 It can appear on reels 2, 3, 4 and 5 in the bonus round and will randomly multiply payouts from 2x to 5x the normal amount. Buffalo Blitz is all about free spins and with the chance to retrigger and earn 200 more spins, players will surely gather some impressive payouts. 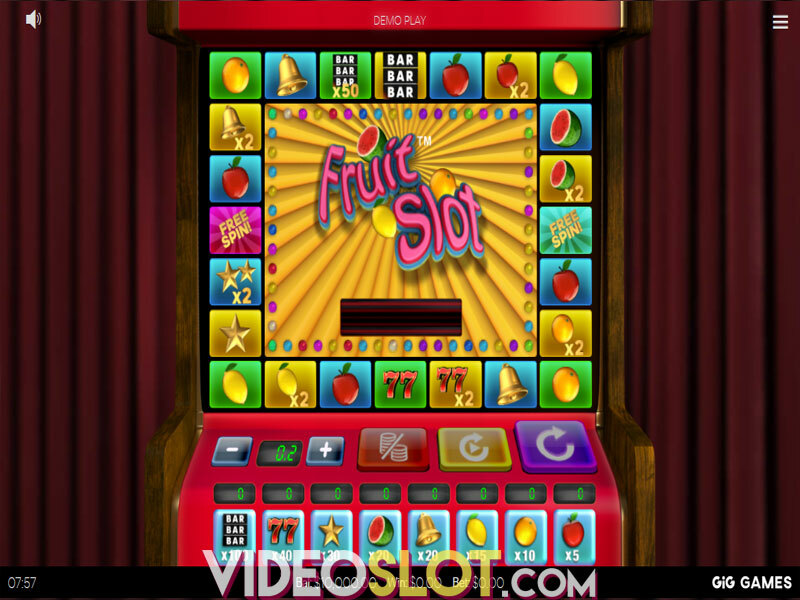 The game is a high variance slot, so frequent payouts will not be achieved, but when winning combinations do appear, they will be for large amounts. Where to Play Buffalo Blitz?